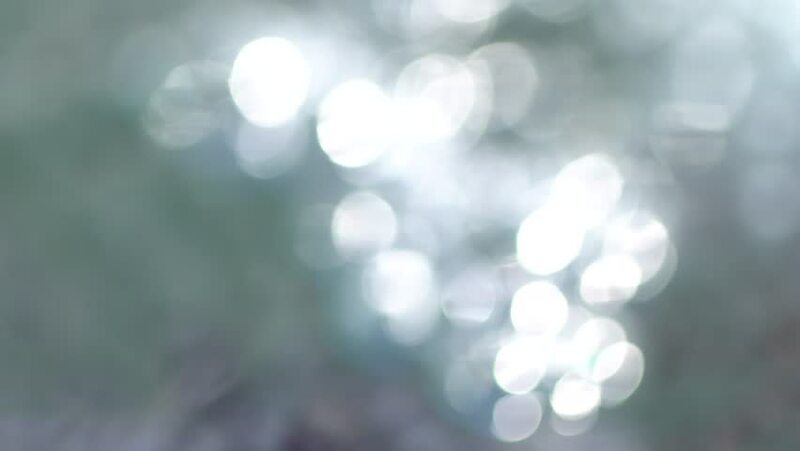 Abstract blurry background at the seaside, Sparkling fresh wavy water is shining on a sunny summer day. hd00:13Bokeh Lights Sea Waves Abstract Background. hd00:15Nature Abstract Lights bokeh background loop 1080, Night city is defocused with nice bokeh and typical city noise. Full HD.